Jane H. Downey strives to provide high quality personal and professional legal services to both debtor and creditor bankruptcy clients. Jane H. Downey is a partner in Moore Taylor Law Firm, P.A. where she leads a full service bankruptcy and workout practice, including representation of creditors, debtors and unsecured creditor committees. The scope of practice ranges from being involved in some of the largest cases ever filed in South Carolina to individual consumer cases. 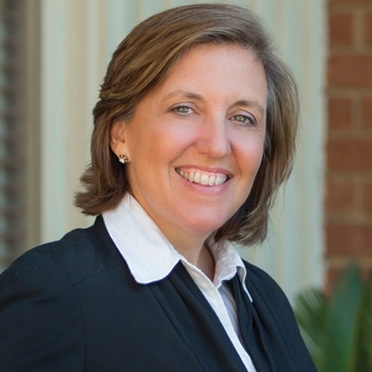 Jane H. Downey has experience in Chapters 7, 11 and 13 and is one of the few attorneys in South Carolina who also has participated in a Chapter 9 and Chapter 12 case. The firm is online with the United States Bankruptcy Court for the District of South Carolina and files all bankruptcy pleadings electronically. From a 2011 article (found on ABA website): Less than 3% of private practice lawyers are board certified by a state or national certifying body. Specialist in Bankruptcy and Debtor/Creditor law: Jane is one of only 46 of approximately 10,000 lawyers* in SC certified by the SC Supreme Court as a specialist in Bankruptcy and Debtor/Creditor law. *According to the ABA National Lawyer Population Survey from 2015, South Carolina has approximately 10,000 lawyers.